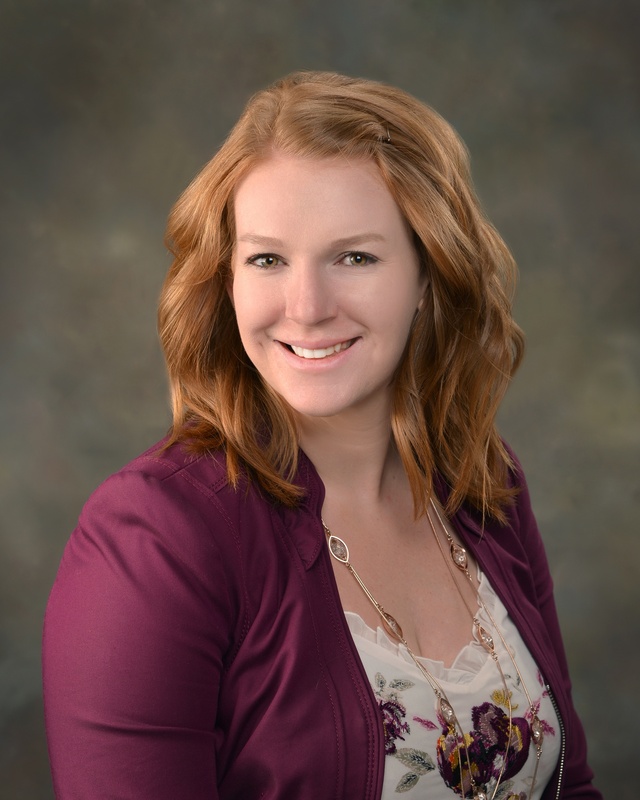 Lauren is a Client Manager in the Employee Benefits Practice. She is responsible for providing renewal and service management for employee benefits clients including overseeing renewals and enrollments, maintaining policy data, the creation of employee communication materials, and conducting employee open enrollment meetings. Prior to joining Gibson in 2018, Lauren worked for Prudential Financial and spent nine years in retail banking as a Banking Center Manager and Loan Officer.